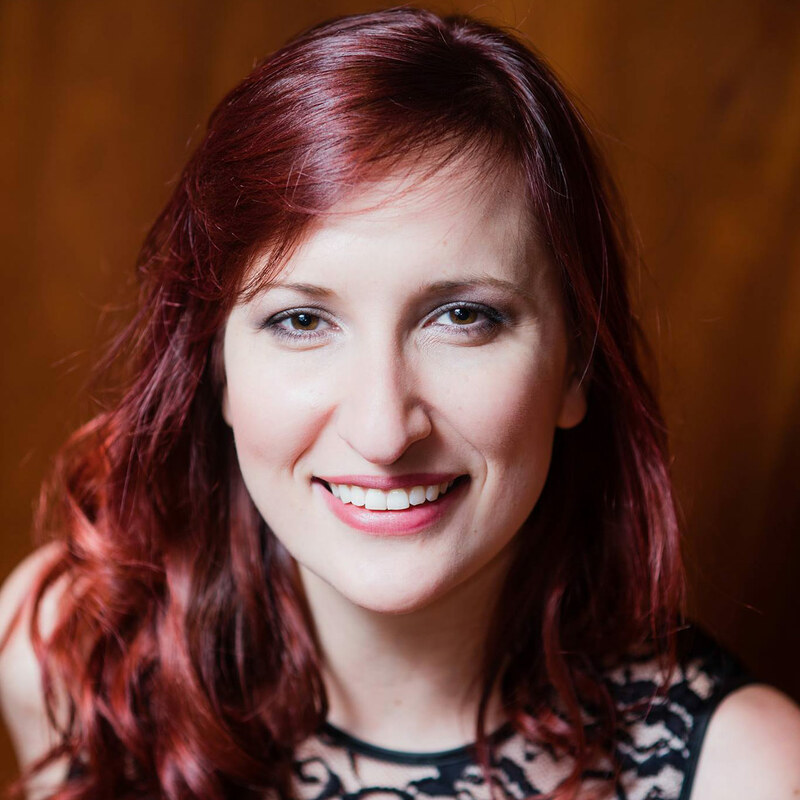 Canadian mezzo-soprano, Christina Campsall, has been praised for her “rich low mezzo” (Musical Toronto) and “beautifully bright and metallic top” (Schmopera). Opera Canada declared, “The standout was Christina Campsall’s Hélène. She combined a beautiful, dark-toned mezzo with great acting and movement skills to create a Hélène who was credible as ‘the most beautiful woman in the world’” after her performance as the title role in The Glenn School’s production of La belle Héléne. Christina Campsall’s 2014-15 season included receiving the Nina Anshell and Liliane Szenteleky Vocal Scholarships, after entering the Artist Diploma Program at the Glenn Gould School. She performed as the alto soloist with the Royal Conservatory Orchestra in Beethoven’s Symphony No. 9. Ms. Campsall was also awarded first place in the Graduate School Level/Young Professional category at the 2014 NATS Competition, and placed second in the 2014⁄15 Clifford Poole Vocal Competition. She later appeared as a featured soloist with the Grammy award winning Estonian National Male Choir, and the Cathedral Bluffs Symphony Orchestra as they performed Brahm’s Alto Rhapsody. Ms. Campsall frequently sings for Voicebox: Opera in Concert and has performed in diverse roles, such as Laura (Die Freunde von Salamanka), Albine (Thaïs), Ms. Clarion (The Stressed-Out Impresario), Lady Essex (Gloriana), and Oenone (Hippolyte et Aricie). Canadian audiences have also seen Ms. Campsall as Praskovia (The Merry Widow) with Toronto Operetta Theatre, Cherubino (Le nozze di Figaro) with Toronto Summer Opera Workshop, and Suzanne (La mère coupable) with Summer Opera Lyric Theatre. Outside of Canada, Ms. Campsall has performed in multiple concerts featuring operetta and operatic highlights, as well as chamber ensembles for both the Saarburg Summer Music Festival, and the Bel Canto Summer Opera Program in Münich.